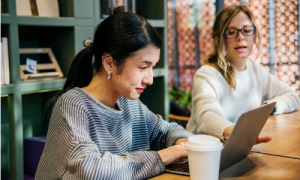 Already the world’s most popular learning platform with over 90 million users, Moodle is becoming a top learning management system (LMS) for business training due to its low cost of ownership, flexibility, and ever-growing feature set. It’s the corporate LMS of choice for the likes of Shell, Open University, London School of Economics, and even Microsoft. No mugs on that list! 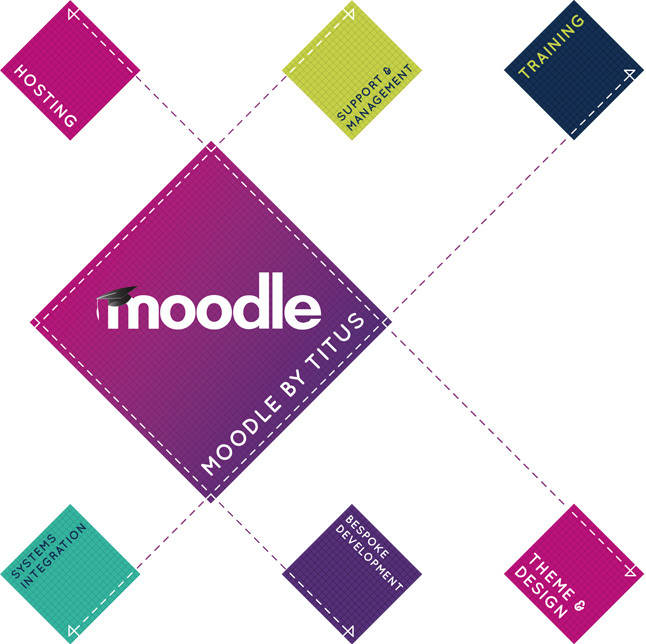 Titus Learning is an official Moodle Partner for the UK and Hong Kong, and we have clients in 19 countries (and counting). Moodle Partners are endorsed by Moodle HQ as being proven experts in using this LMS to create high-quality e-learning solutions. Many people have experienced using Moodle in an academic environment, and it was originally developed by educators for educators. The benefits of this educational background is that over 10 years of development have been grounded in sound pedagogical principles. Moodle has literally been built to help people learn as quickly and as effectively as possible. Why Moodle as an Enterprise LMS? Low cost of ownership – the software itself is free to use as there are no licensing fees – you only pay for any professional assistance if you engage a services supplier develop the product and customise it to your needs. Scalability – there are no limitations or built-in costs associated with growth, other than hosting requirements and supporting your users. You can training small teams through to millions of learners using Moodle. Flexibility – switch to a new service supplier or manage its maintenance in-house down the line if you want to – without needing to change LMS. Many learning platform service providers own the platform itself, so if you’re unhappy with the support you’re getting, you likely need to change LMS as well, which can be painful, expensive and time-consuming. As an open source LMS, nobody owns the software – change supplier and your staff or an alternative solutions provider can pick up and drive it forward seamlessly. This makes Moodle a future-proof e-learning solution. Almost every company wants to save time and money, while helping their L&D department to improve learning outcomes, and helping their HR team to ensure regulatory compliance and staff engagement. This wish-list is what makes Moodle the perfect enterprise LMS.